Get started by giving online today! 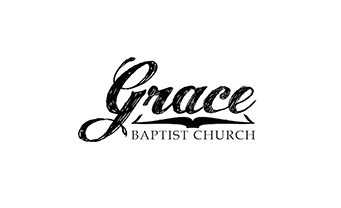 A staff member at Grace will be happy to assist you in moving your recurring gift to our new online giving platform. Click below to set up a time.